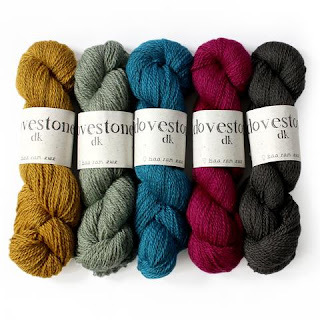 It's sad to see wave goodbye and see an British favourite yarn go but, due to a huge 70% increase in the market cost of the Wensleydale fleece that's a part of its special blend, Yorkshire-based retailer baaramewe has decided to stop producing their own-brand Dovestone DK. There are still a few skeins left at £15 plus P&P for a 100g hank of this 50% Bluefaced Leicester, 25% Wensleydale Longwool and 25% Dark Brown Masham brew. 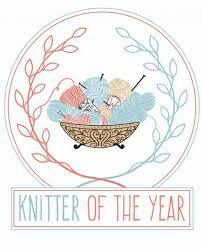 To fill the Dovestone-sized hole in its local yarn range wish a warm welcome to Winterburn DK. 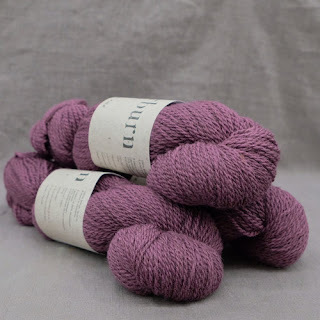 Although it's not yet available directly from baaramewe, Winterburn has made an appearance at Blacksheepwools. Winterburn image courtesy of Freehold Yarn Co. Available in 13 shades, Winterburn is spun from Masham fleece, which apparently "has smaller ringlets of fleece than the Wensleydale but with added bounce and loft that it gets from its hill-loving male ancestry, the Dalesbred". Winterburn comes in the some colours as Dovestone and is designed to complement the numerous patterns baaramewe created to support that yarn. It's slightly cheaper at £13.99 per 100g skein. 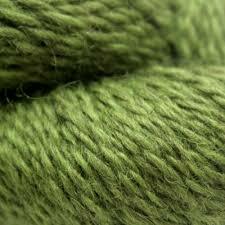 I have a number of balls of Dovestone DK in Chevin - a forest green colour (see above) - that I intended to use for a land army jumper pattern but I now think I'll allocate it to something different. Any ideas? 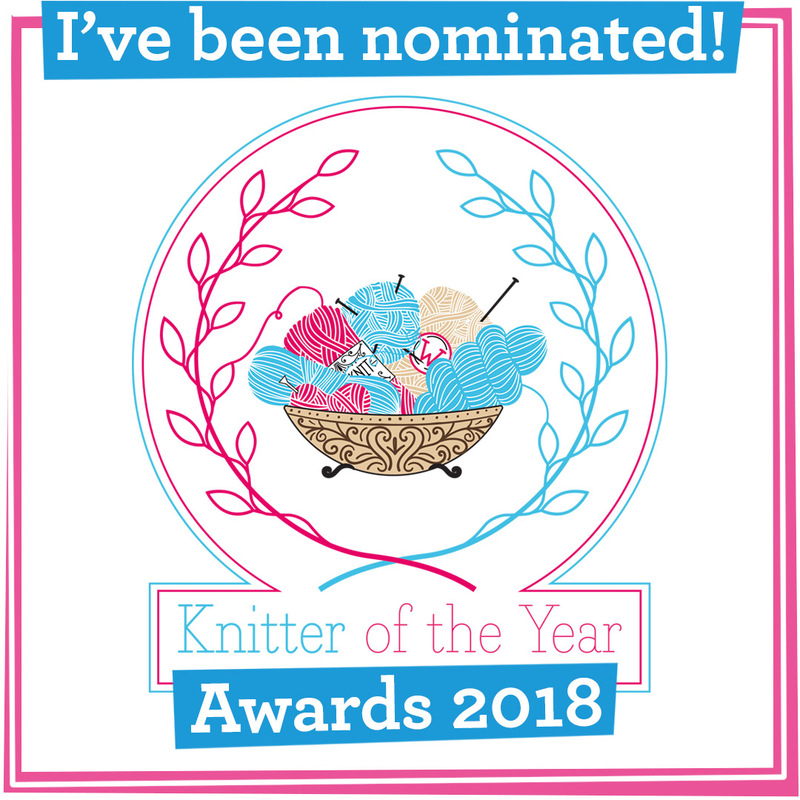 Will you miss Dovestone DK and what have you knitted with it? Let us know in the comments box below.